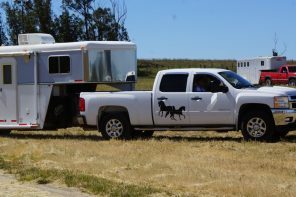 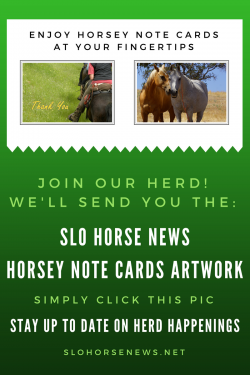 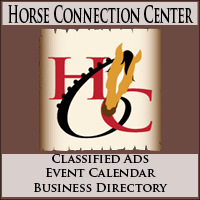 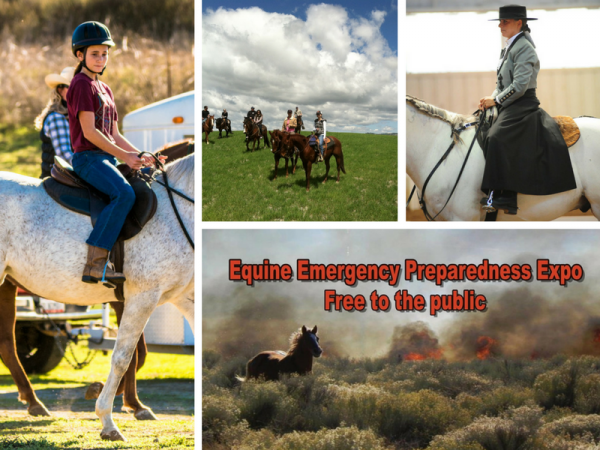 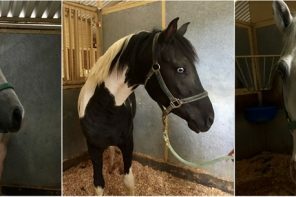 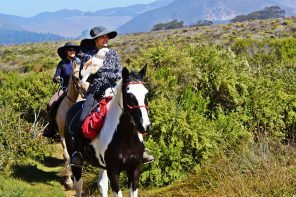 Get your clinic, trail ride, or other equestrian event news spread through our SLO Horse News Herd. 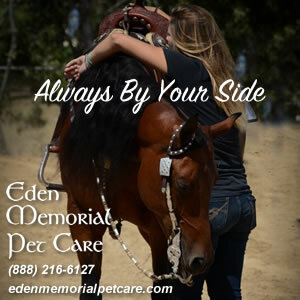 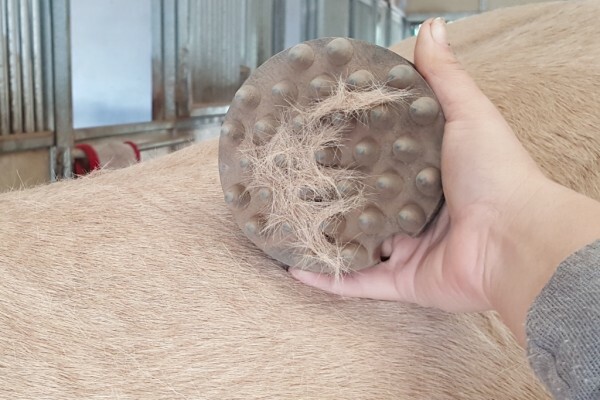 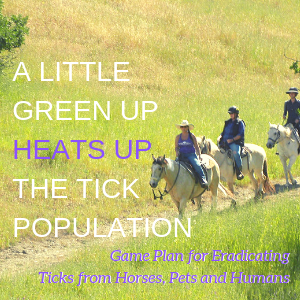 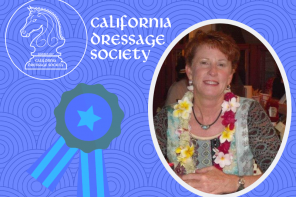 Sharon Jantzen tells us how easy it is to use this free service for our herd members. 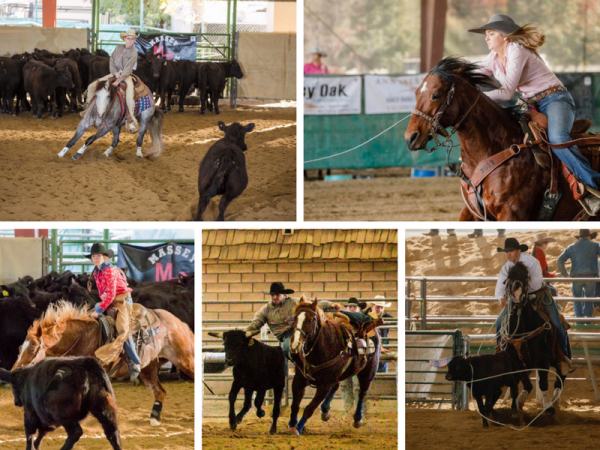 Head on out to the Mid-State Classic High School Rodeo the weekend of November 17-19, 2017 taking place at the Paso Robles Event Center. 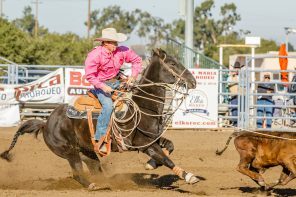 Come watch our local High School Rodeo stars compete in a variety of rodeo events with their friends and competitors from other California High School Rodeo districts. 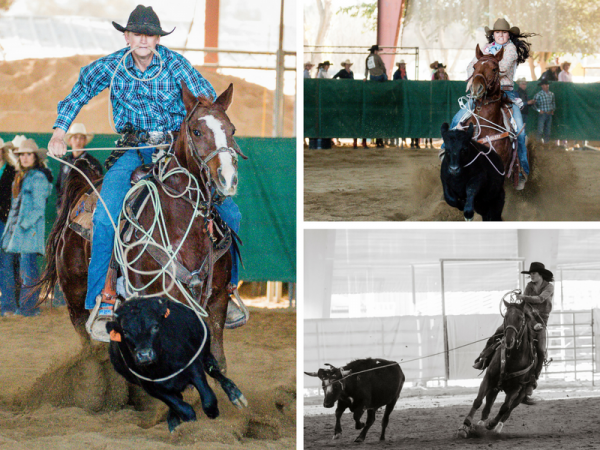 Friday night boasts a Jack Pot Roping Event which is open to entry from the public. 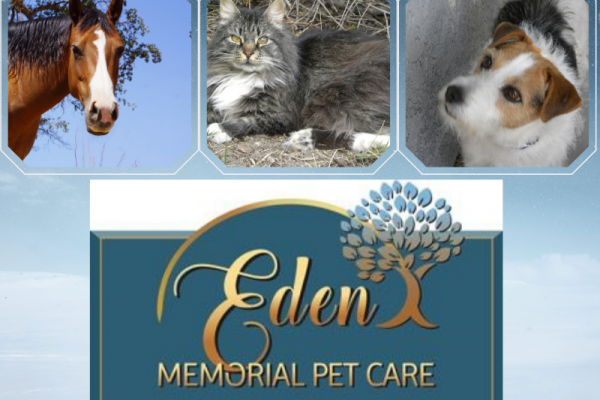 Sharon Jantzen shares the details. 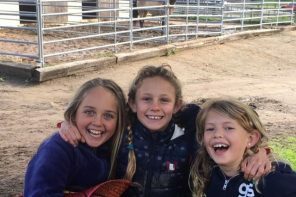 Little Riders program participants joined in on the fundraising day through handing out ribbons, experiencing a “course walk,” and meeting the horses and riders participating in the show. 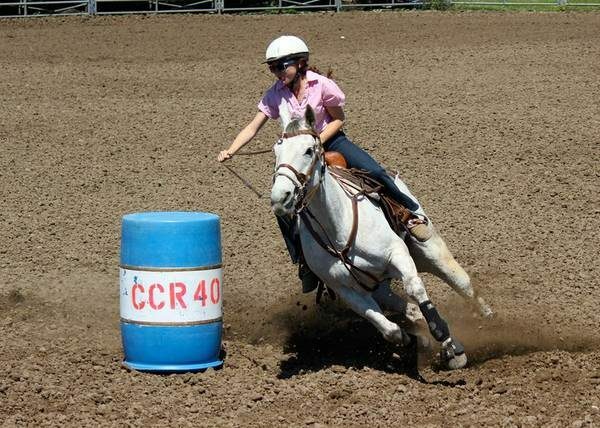 All this was planned to get the Little Riders kids involved in the show. 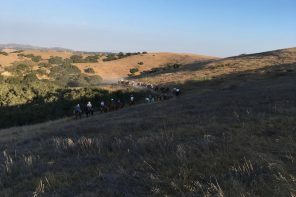 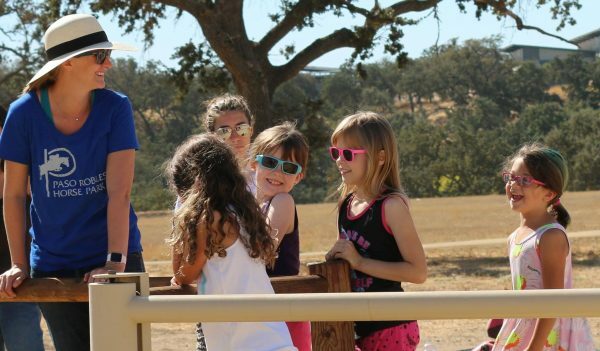 Sharon Jantzen interviews Amanda Diefenderfer, Paso Robles Horse Park Director, regarding their successful, recent fundraiser. 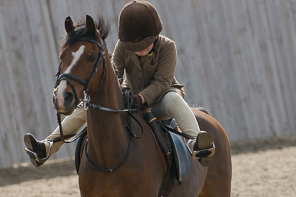 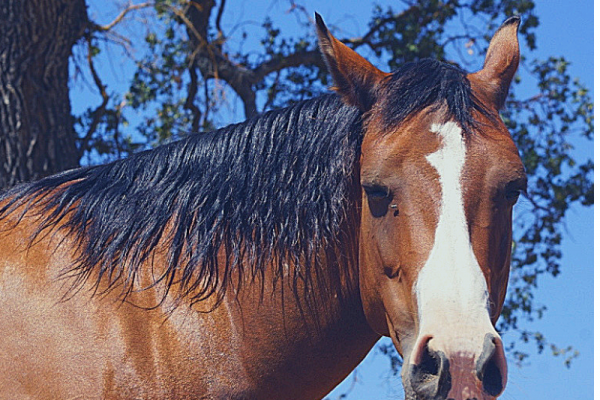 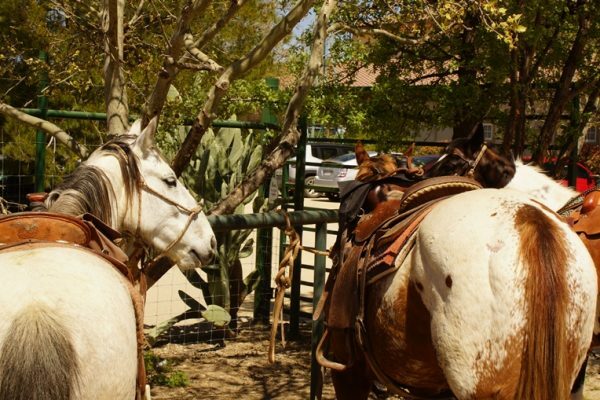 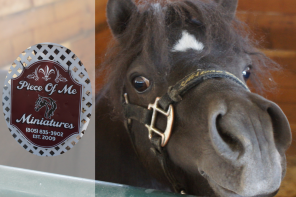 Enjoy Fun and Games on Horseback at a Local Gymkhana Show! Go get in on the fun and games of a Gymkhana show. 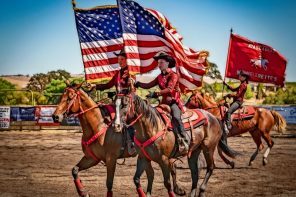 Make room in your calendar for the Central Coast Riders Halloween Gymkhana, October 28 and 29 at the Elk’s Unocal Events Center in Santa Maria. 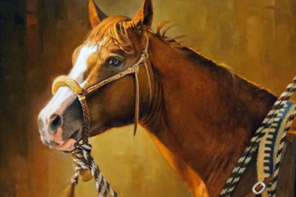 Sharon Jantzen provides all the details of this fun weekend.